Make a splash with sea babies gift wrap! 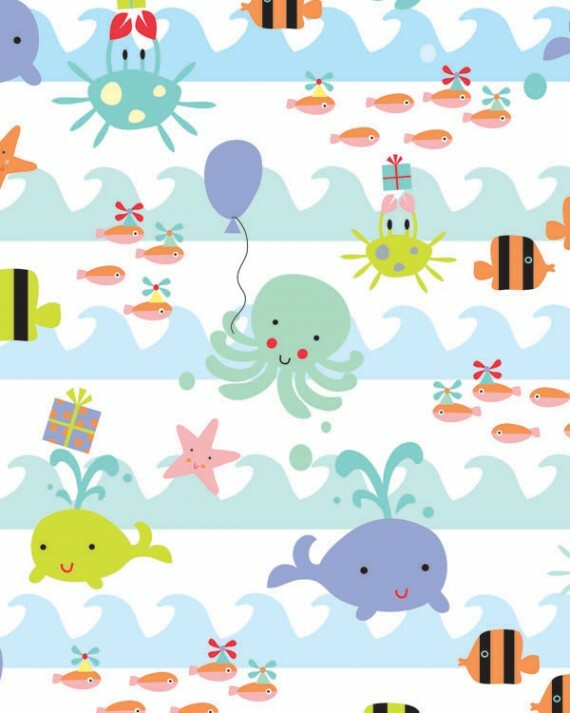 An adorable under the sea themed gift wrap featuring baby wales, crabs, fish and more! This patterned gift wrap is available in a range of sizes.